Therapeutic Massage uses techniques that address specific concerns resulting from trauma or stress. This therapy improves the mobilization of soft tissue, such as muscle, fascia and body fluids, to restore normal systemic, biomechanical and functional use. It can be used to assist in the treatment of most musculo-skeletal and associated problems and regular Therapeutic Massage Therapy results in improved circulatory, lymphatic and neurological functioning. Restorative Deep Tissue Massage therapy applies repetitive medium to deep pressure and gentle movement techniques to reduce pain and increase muscle function. Area specific Therapeutic Massage techniques are applied to increase blood flow and reduce inflammation assisting the body to heal. A Swedish style massage therapy with emphasis on specific concerns during and after pregnancy for example Sciatic nerve pain, low back pain and limb edema. We are closer than you think! 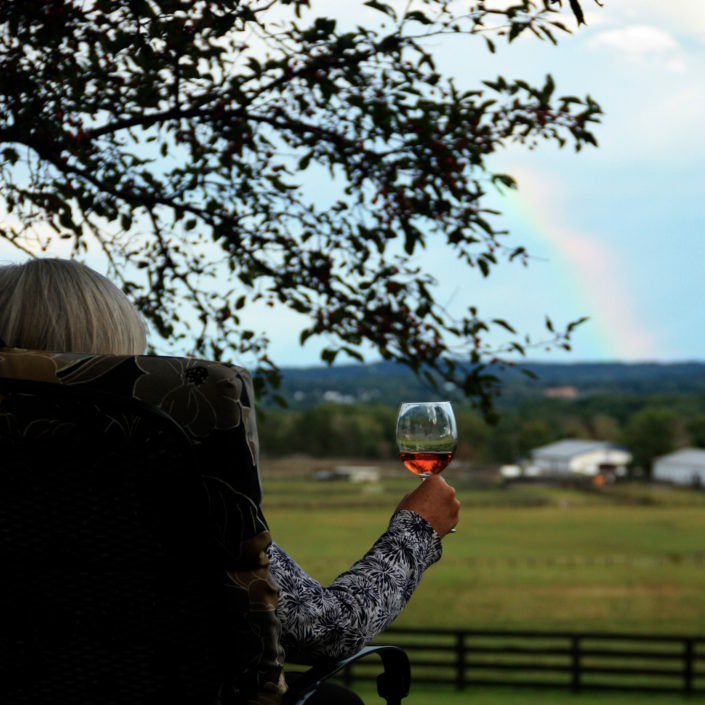 Located in the Mid Hudson Valley of New York on the high plains between the Wallkill River and Shawamgunk River surrounded by a 700 acre horse farm, the scenic beauty and wildlife alone puts our guests in a relaxing state. 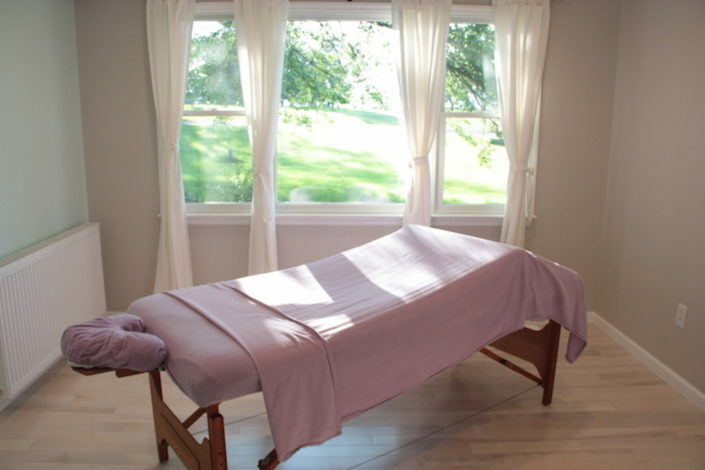 Along with Serene Vista Spa Bed and Breakfast on the same property we are a Spa B&B Retreat. Come stay overnight! 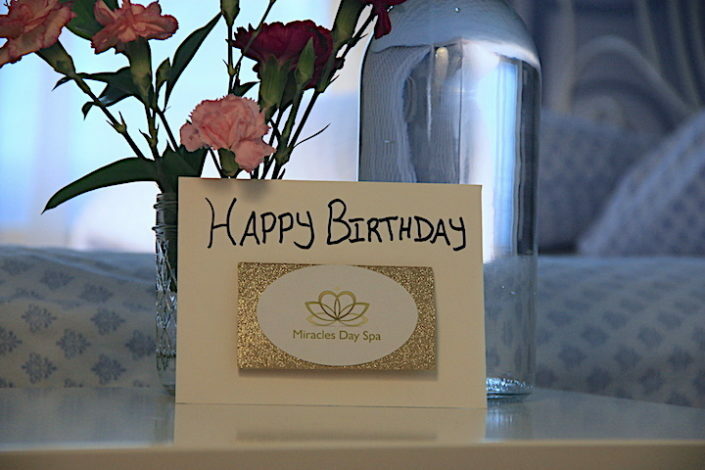 Along with your Spa Services we have B&B Rooms and do Specialty Meals for your relaxation pleasure.